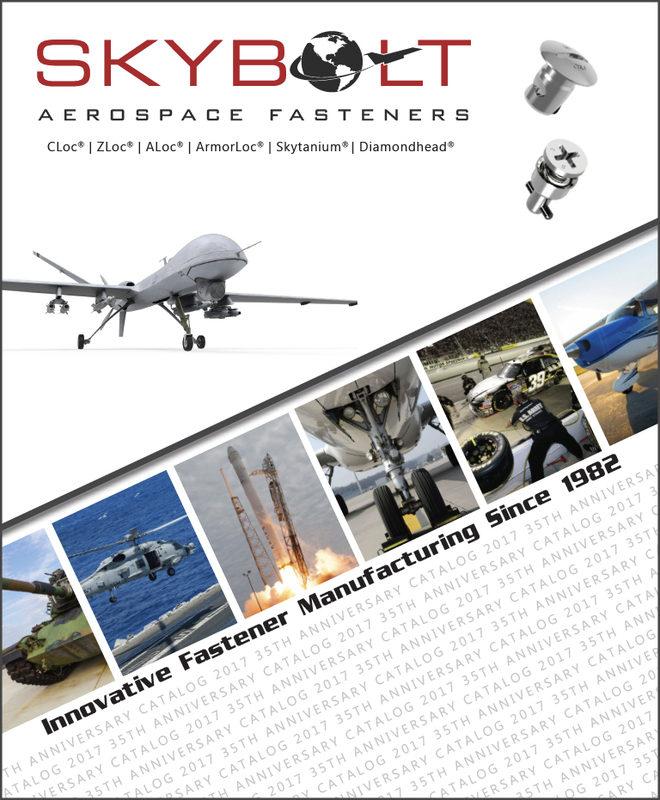 This edition brings together our extensive manufactured line of ¼-Turn Panel Fasteners along with the traditional AN-MS-NAS fastener hardware. This combination is a wealth of technical information surrounding fastening hardware, particularly the world of ¼-Turn Panel Fasteners that are interchangeable (FAA TSO-C148) with Camloc®, Dzus®, Airloc®, and Southco® fasteners. Request a hard copy below by filling out short form.